Boxing training is an excellent activity to add to your workout, whether you do it as a main activity or to complement other fitness activities. It can improve balance, coordination and muscle tone to give you a full-body workout. 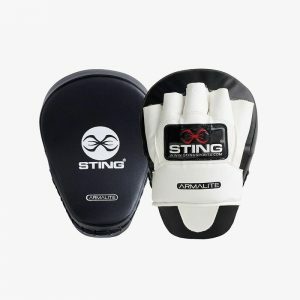 Our boxing gear offers you everything that you need to create your own space for boxing at home. 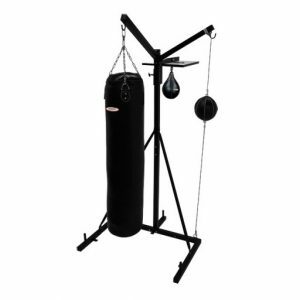 With equipment including boxing stands and bags, you can set up a space’s just as good as any you will find at the gym. 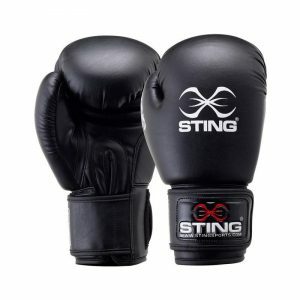 We also have boxing gloves for you to take wherever you go. 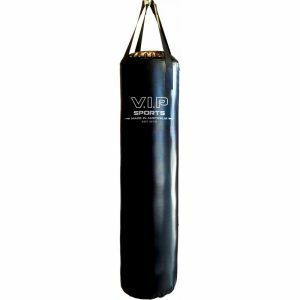 We can help you with any questions that you might have about boxing fitness equipment. Our knowledgeable staff will guide you through all of the necessary items for boxing at home, as well as going through cardio and strength training. We can help you get a well-rounded workout that matches your current fitness level and skills, as well as your aims for the future. 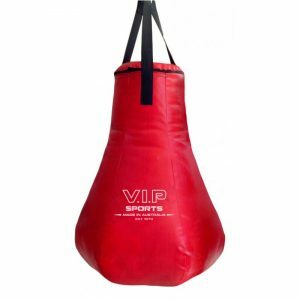 Our boxing equipment includes boxing stands, boxing bags, boxing balls, punch and kick pads and gloves. Contact us today if you want to find out more about which boxing equipment you should be buying. We can offer valuable advice on the best options for you and help you make the best choices. Start enjoying the benefits of a full-body workout when you take up this energetic and powerful activity. Explore our range of products below to find out more about what we have available.